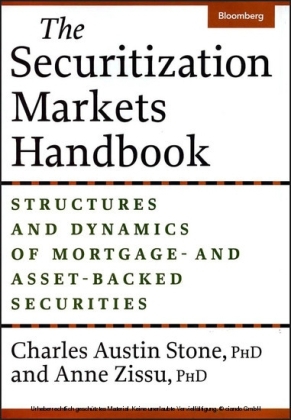 In this long-awaited handbook, noted experts Charles Stone and Anne Zissu provide an enlightening overview of how securitization works and explain how future cash flows from various asset classes - from credit card receipts to mortgage payments - can be packaged into bond-like products and sold to investors. 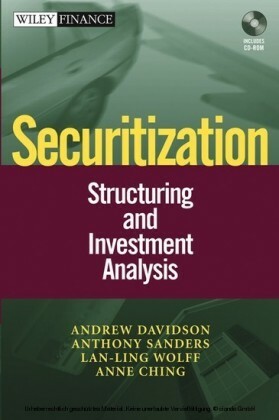 Once a marginal source of funds, securitization is now an essential corporate funding technique widely adopted by financial and industrial companies throughout the world to finance both working capital and capital budgets. It is also used as a risk-management tool and a source of liquidity. Securitization has been adapted to fund corporate acquisitions, to capitalize future streams of revenue, and to liquidate pools of nonperforming loans. 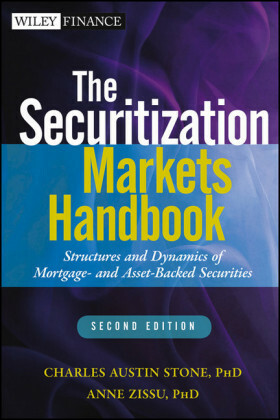 With examples from companies such as GE Capital, Ford Motor Credit, Countrywide Home Loans, and D&K Healthcare, The Securitization Markets Handbook provides descriptions of all major classes of asset-backed securities and offers a practice-oriented commentary on trends in securitization and the value of asset- and mortgage-backed securities across industries and throughout the global markets. The authors approach the topic from both sides of the market: the supply side, where assets are securitized and mortgage- and asset-backed securities are issued, and the demand side, where investors choose which classes of mortgage and asset-backed securities will enhance their portfolios or serve as efficient hedges. The book's detailed explanations and practical examples make it a valuable guide both for experienced money managers trying to put a securitization strategy into place and for those new to securitization looking to acquire a broad and strong foundation in the subject. Charles A. Stone and Anne Zissu are the founding editors of The Financier (www.the-financier.com) and The Securitization Conduit (www.asset-backed.com), quarterly publications providing commentary on corporate finance, risk management, securitization, and related topics. Stone is visiting professor of finance at Université Paris Dauphine; Zissu is professor of finance at Temple University in Philadelphia. 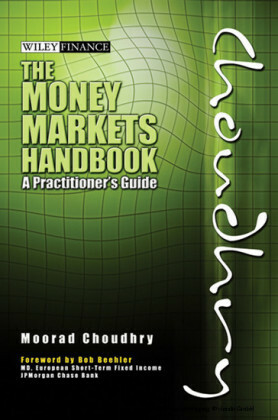 They have edited several books on finance, and their research has been published in leading academic journals. They reside in Philadelphia.